The bulletin was sent as a private communication to System Club members in 2005. 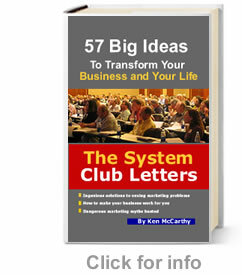 It was published in the book “The System Club Letters” in 2008. This is the first time this article has appeared online.